Villarreal are bracing themselves for interest in midfielder Pablo Fornals, who is reported to be on the wanted list of Arsenal this summer. 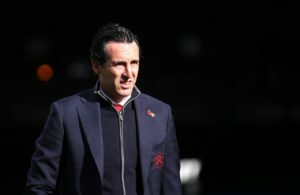 Villarreal are to exercise the option in Santi Cazorla's contract to keep the playmaker at the club for next season. 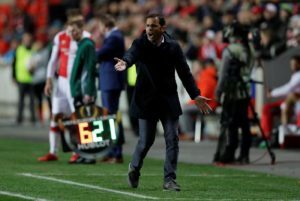 Javi Calleja has been appointed Villarreal's new head coach just 50 days after he was sacked by the Spanish La Liga strugglers. Villarreal have sacked manager Luis Garcia despite being in the role less than two months. 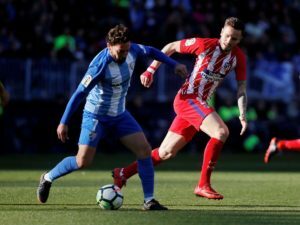 Coach Luis Garcia Plaza claims Pablo Fornals is fully 'focused' on Villarreal despite reports linking him with a departure. 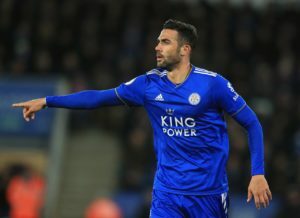 Villarreal have snapped up midfielder Vicente Iborra from Premier League club Leicester City for an undisclosed fee. 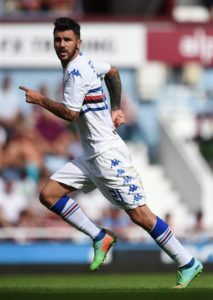 Villarreal duo Roberto Soriano and Nicola Sansone have made loan moves to Serie A club Bologna on deals until the end of the season. 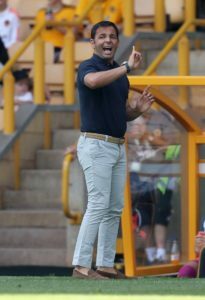 Luis Garcia Plaza is hoping to turn Villarreal's season around after being confirmed as the club's new manager this week. 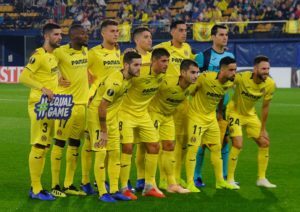 Villarreal have confirmed that coach Javi Calleja has been sacked with the side just three points clear of La Liga's relegation places. 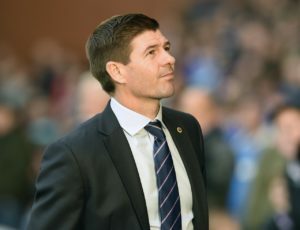 Steven Gerrard reckons Rangers' Europa League rivals originally wrote off his side as easy meat - but the Ibrox boss insists they will not think that now. 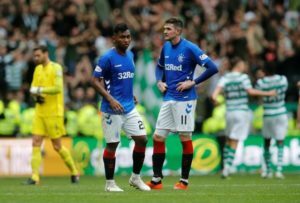 Villarreal could end Rangers' dream of qualifying for the Europa League group stages with a first-ever win in Scotland on Thursday. 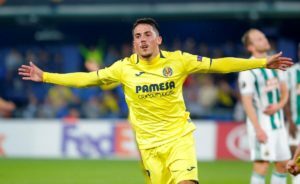 Villarreal are bracing themselves for interest in Pablo Fornals following reports Arsenal are keen on the midfielder. 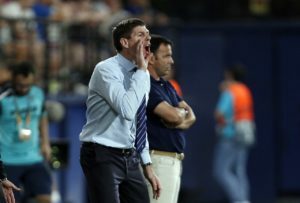 Steven Gerrard admitted he plunged Joe Worrall into the Europa League deep end by handing him a surprise debut against Villarreal. 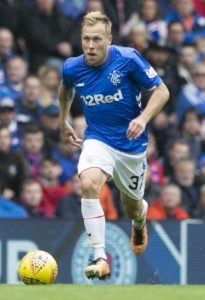 Kyle Lafferty's first ever European goal handed Rangers a hugely impressive 2-2 draw in their Europa League opener with Villarreal. Rangers striker Kyle Lafferty wants goals in Thursday's Europa League group opener against Villarreal. 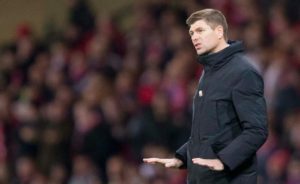 Villarreal boss Javier Calleja has indicated he will rotate his squad for the visit of Rangers but he won't underestimate them. 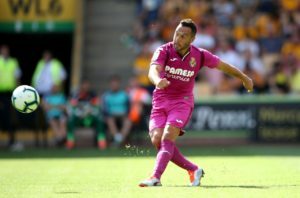 Former Arsenal star Santi Cazorla is eyeing up a 'beautiful' return to European action with his new club Villarreal. 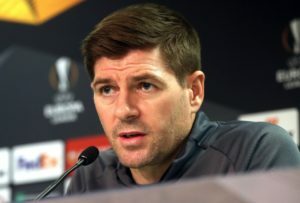 Steven Gerrard insists Rangers can spring a few surprises and qualify for the knock-out rounds of the Europa League. 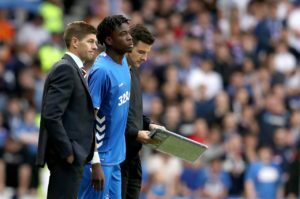 Ovie Ejaria, Ryan Jack and Gareth McAuley haven't travelled with Rangers' squad to face Villarreal, but Graeme Dorrans is included. 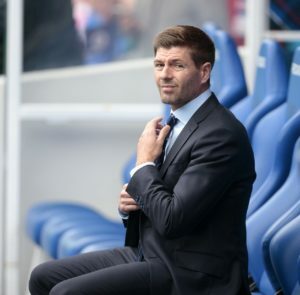 Rangers face a tough first Europa League group clash against experienced Spanish outfit Villarreal on Thursday. 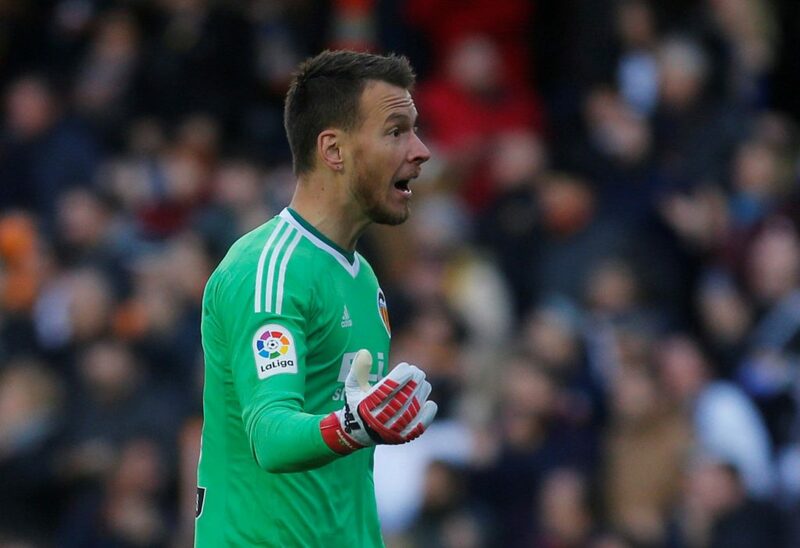 Veteran midfielder Manuel Iturra has joined La Liga outfit Villarreal as a free agent.